Find out what the buzz is around our hive. As we start this adventure we plan to share our experiences with you. A week from now we will celebrate our 2 year anniversary at the Meadery. 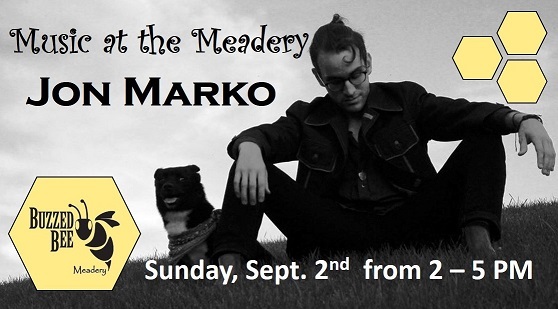 We would love to have you join us for an enjoyable afternoon with live music and refreshing mead and mead-a-ritas. Bring your chair, friends and snacks and enjoy Jon Marko's Flamenco blended with indie rock and folk music from 2-5 PM on Sunday September 2nd. are available on our Facebook page and our our website. Super huge thanks to our friend Melissa for capturing so many awesome moments.